Greek civilizations dominated the western world for centuries, from the Minoans to Alexander the Great. They created fearsome fighting forces on land and sea, and invented the Olympic Games, democracy and western art and architecture. 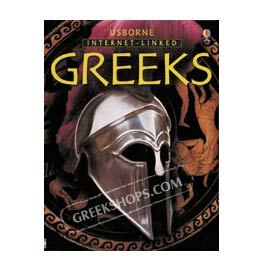 This book looks at aspects of everyday life in ancient Greece, as well as providing a clear historical outline. It is both a fascinating chronicle and a valuable work of reference.